Ram is currently making headlines after he bought his new house in the posh area of Hyderabad. 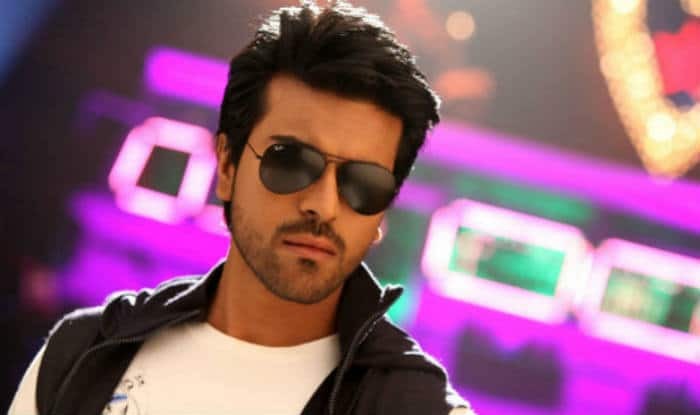 Touted as one of the richest actors of the Telugu film industry, superstar Ram Charan added another asset to his list of ridiculously expensive things. Coming from the second richest film industry in India, his love for all things luxury can well be understood but Ram is currently making headlines after he bought his new house in the posh area of Hyderabad. Speculated to be one of the costliest residences owned by any celebrity in the South Indian film industry, the Rangasthalam star’s new house is constructed in Jubilee Hills and is estimated to have cost him a whopping Rs 38 crore. Son of South Indian megastar Chiranjeevi, Ram is known to be one of the industry’s highest paid actors with an approximated net worth of Rs 1300 crore. His last year’s release, Rangasthalam, was not only a blockbuster but also broke Baahubali’s records. While his next project is being directed by SS Rajamouli and is tentatively titled as RRR, there are rumours that Bollywood actress Alia Bhatt will feature opposite Ram in the film which also stars Jr NTR in the lead role. Meanwhile, Ram’s own production company, Konidela Productions, is producing the much-awaited movie, Sye Raa Narasimha Reddy, with his father Chiranjeevi in the lead.